Happy Saturday! 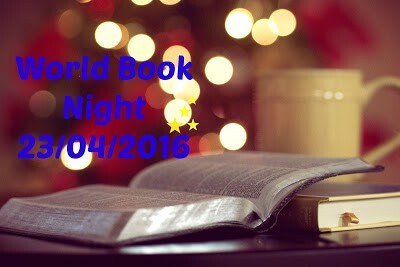 Today is World Book Night which is a night where lots of volunteers give out books from a choice of 15 to people in their communities who don’t normally read. I think this is a fantastic idea! As an avid book reader I know I will be making sure I have a book in my hand in support. I have started introducing books to my 11 week old. I don’t think you can be too early with teaching them about books. 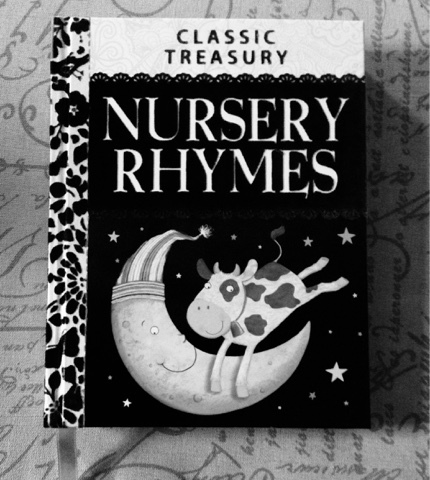 We have started with this beautiful Nursery Rhyme book. It is full of colourful pictures and I love to read it to her in the afternoons. Will you be reading a book tonight in support of World Book Night? Hi Rachel, I wasn't worried about clothes for the baby, when I was pregnant, and managed to collect a whole load of books that I couldn't wait to enjoy with my children. You can never start enjoying books with a child too early. I still enjoy reading, although I don't manage to read as much as I would like I do read every night before I go to sleep, whatever the time. So I will be holding a book tonight and may even fall asleep with one!